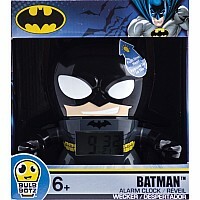 Protect Gotham city with this Marvel Batman clock from Bulbbotz. 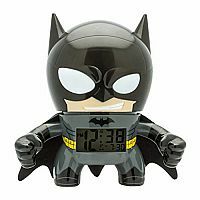 This super cool clock features an easy-to-read LCD display with a yellow illuminating backlight, which is activated by pressing on the head. Movable arms complete the design. 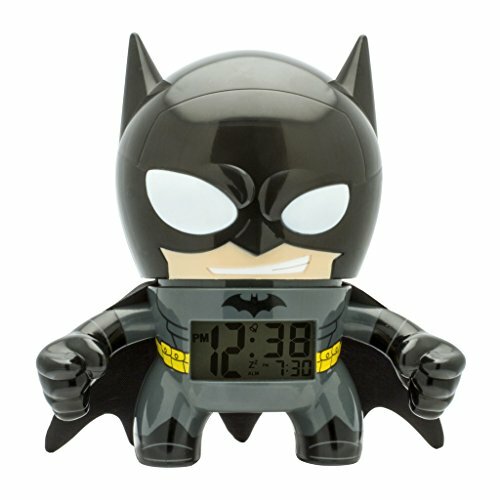 This action toy clock has stands 7.5 inches high and features movable arms with alarm and snooze functions that are activated by pressing down the head. 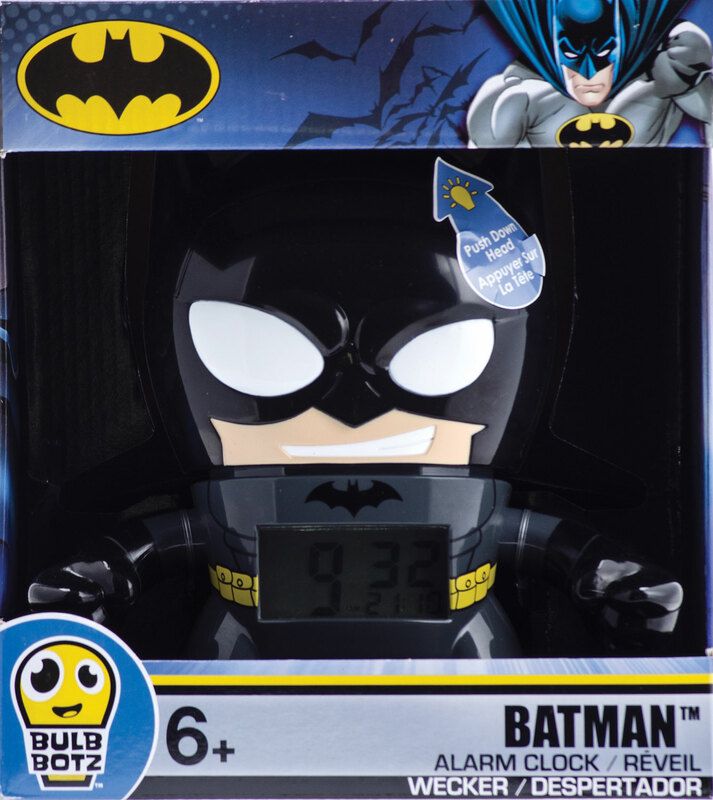 The digital LCD highlights a yellow light on Batman's chest.